We like to make up jokey themes for these monthly streaming write-ups, since it’s a fun way to make them seem more interesting than they are, but we can finally put that to rest because next month is October—the month with an actual theme we can base some streaming write-ups around. That theme, obviously, is spookiness, and Hulu is embracing spookiness with a monthlong event called “Huluween” that will involve the streaming service getting (as a press release puts it) “hand-picked collections of your favorite scary films.” The list isn’t as comprehensive as Shudder’s Halloween offerings, but it does include American Psycho, The Blair Witch Project, Child’s Play, and The Nightmare Before Christmas—which, we’re sorry to say, is definitely not a Halloween movie. Hulu is also getting the first season of its original spooky drama Light As A Feather, which is about a group of teens dying off in a mysterious fashion, and the first installment of Blumhouse’s anthology series Into The Dark. A new entry will come out each month, with October’s being a story called The Body about a hitman working on Halloween. 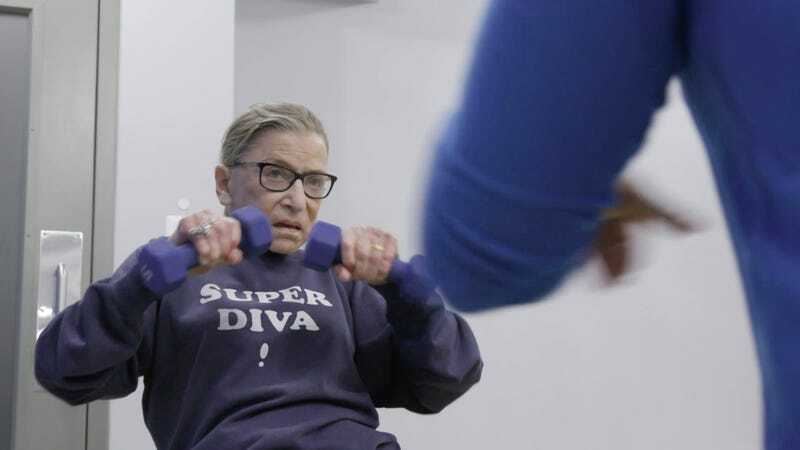 Hulu subscribers can also watch RBG, the documentary about Ruth Bader Ginsburg, which isn’t very spooky. The full list of what’s coming to Hulu and going from Hulu, including a bunch of the fall network premieres (which shouldn’t count, but whatever) is below.